In every trip, you need to have a good last stop. It’s that place where you can just wind down and relax, and take in everything that has happened during your journey and your stay. 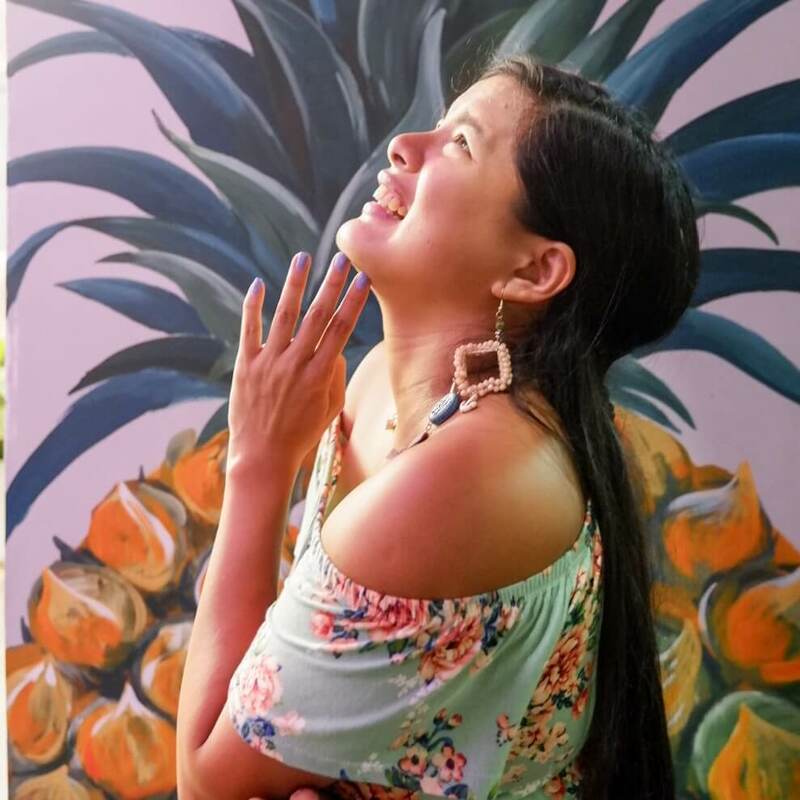 It should also have the unique flavors of the land so that you could thoroughly absorb the culture — by this point you’d most likely be doing that with a view towards appreciation, rather than the hunger and critique that characterizes most first exposures to foreign cultures. 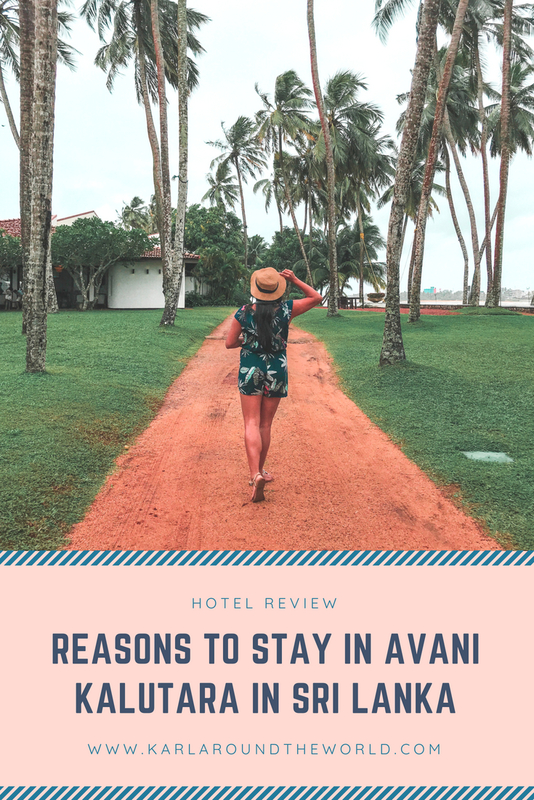 For Sri Lanka, I found the perfect last stop to be the Avani Kalutara Resort ( check rates here ) It’s actually a really good spot that I debated whether it should have been the first on my list. Then I realized that if I had gone here first I would not have left to explore the rest of the places on my itinerary! Avani Kalutara is just an hour away from Colombo by bus, add another half hour if you’re coming from the airport. This proximity to the airport makes it an ideal tourist place. 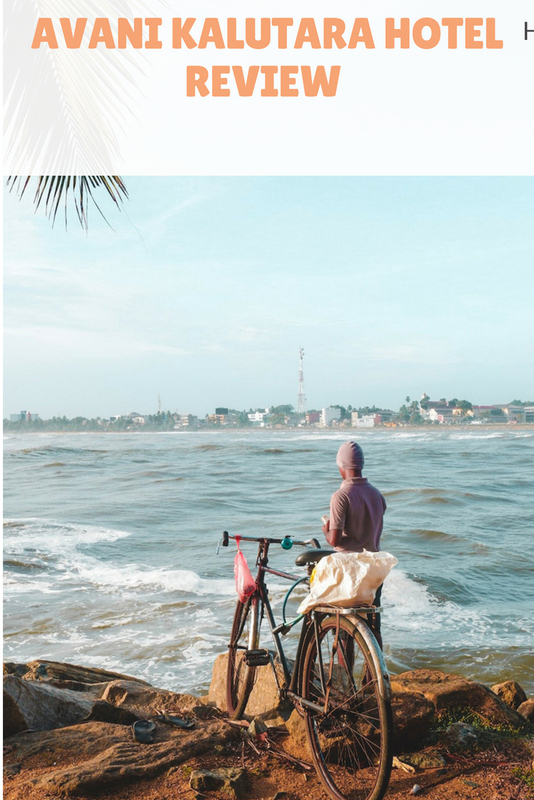 It boasts off the laidback wonders of Sri Lanka’s southern coast, which is a great contrast to the hustle and bustle of Colombo. 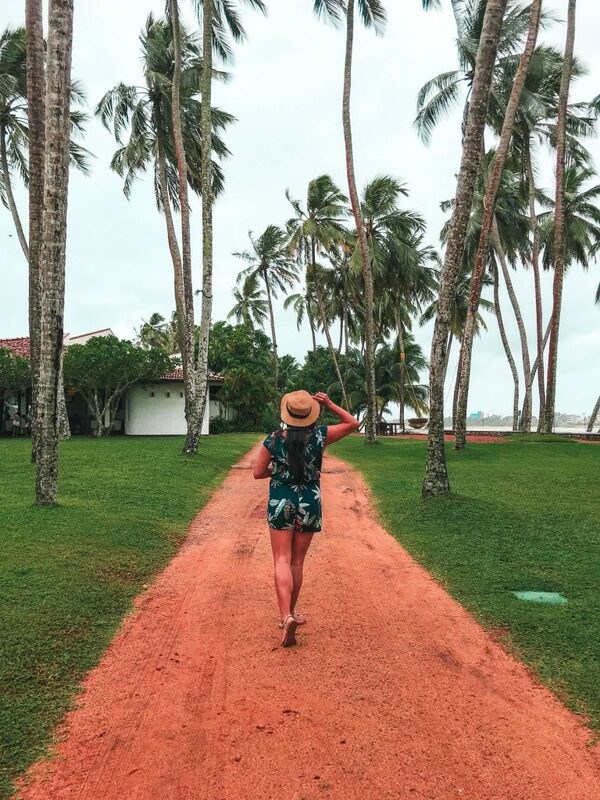 It’s like a quick getaway all on its own, especially when you’re in such a colorful country as Sri Lanka. 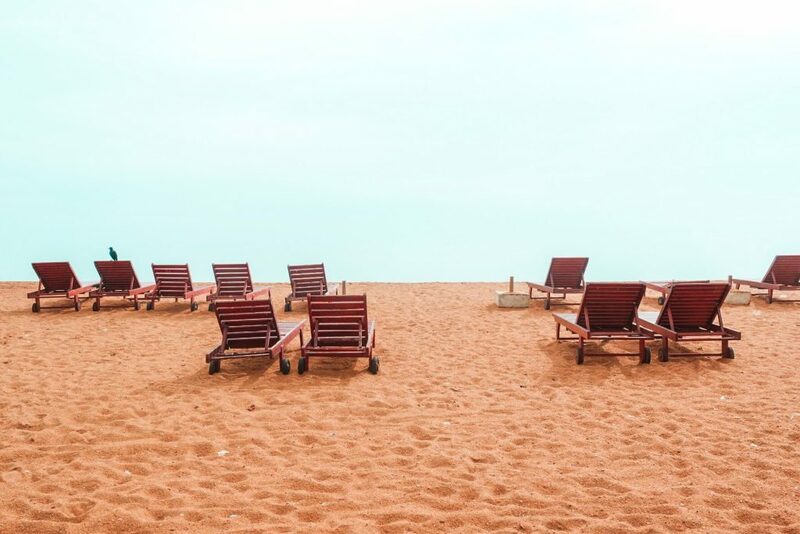 In foreign countries, tourists mostly go to the resorts to experience the posh treatment these places are famous for. 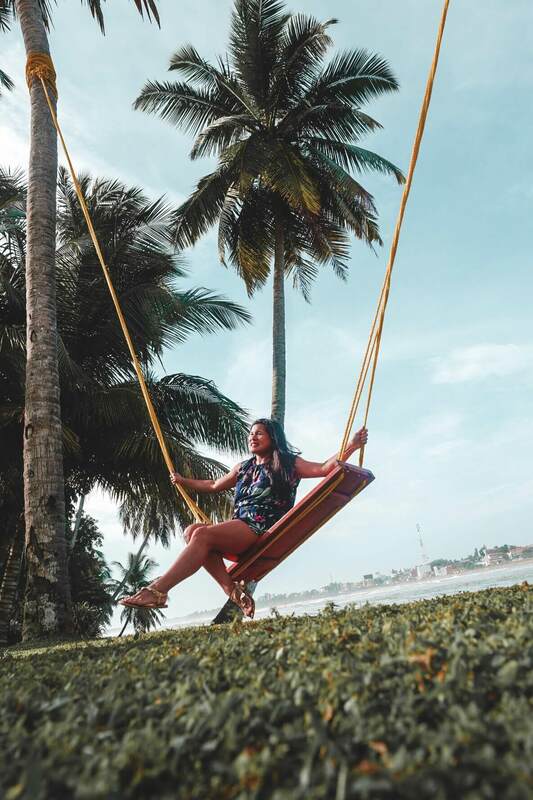 Avani Kalutara, on the other hand, offers something a step further — an oasis of pure relaxation, where luxury just plays second fiddle to the tranquil surroundings. Who needs the physical trappings of luxury, when you can surround yourself with truly precious peace and quiet? 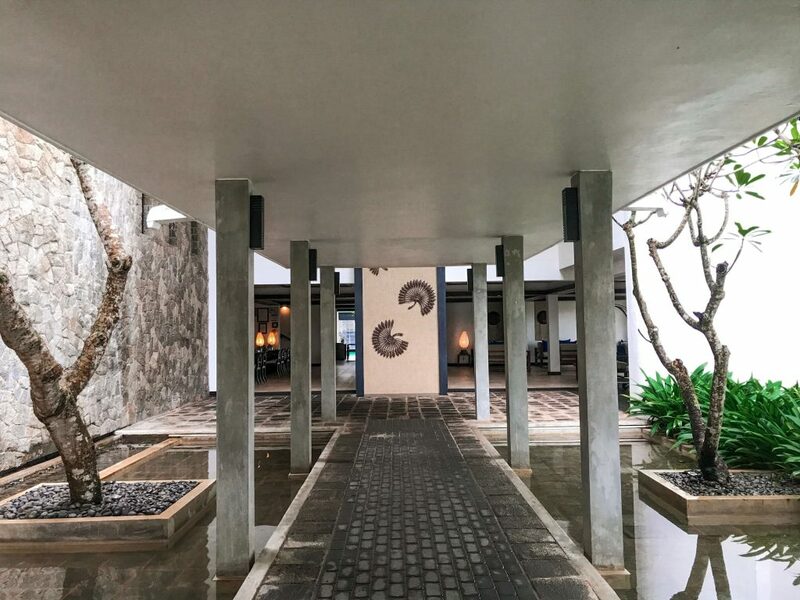 The resort itself is decorated in a contemporary style, with neutral tones and bold colors that provide a dash of life. Just because the place is relaxing, doesn’t mean it has to be boring. 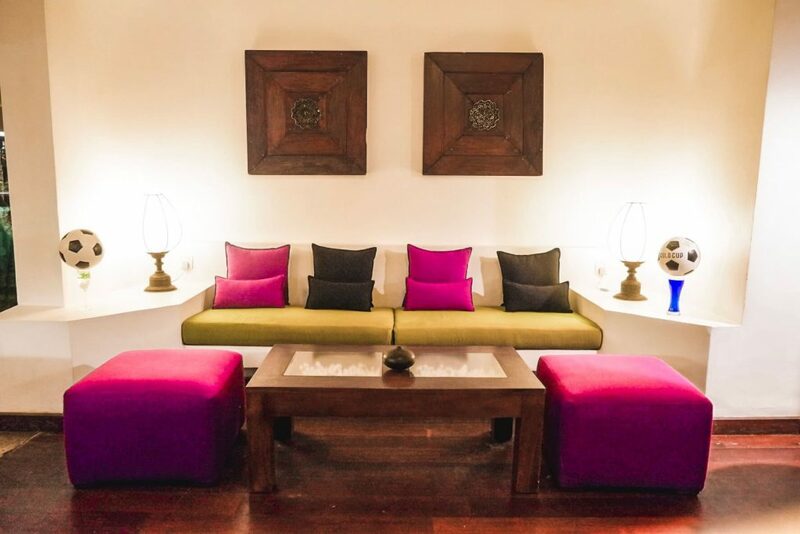 Architecturally, you can find Sri Lankan themes with an undercurrent of charming colonial designs. The atmosphere has a very laid-back feel,and mixes its amenities with the nature all around it. 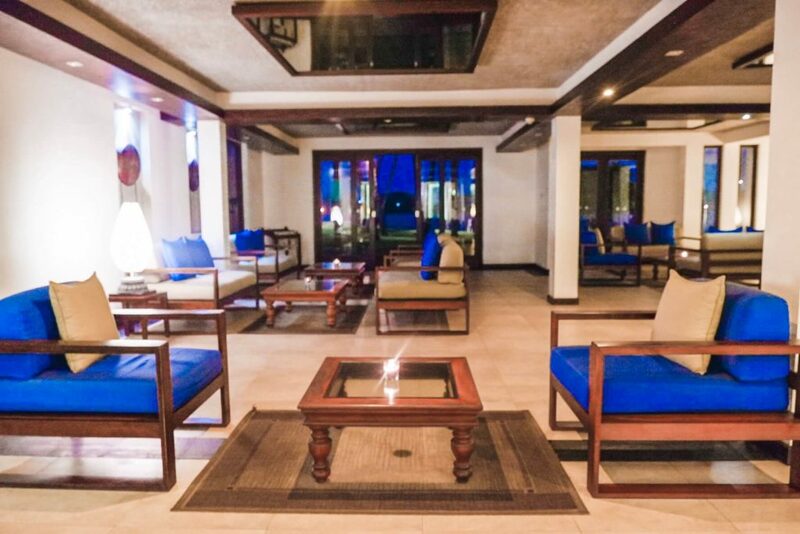 Located in an estuary of the Kalu Ganga river and the Indian Ocean, the place gives you immediate access both to the sparkling blue swimming pool and the majestic beach laden with picturesque palms. The garden is both warm and soothing, and the main body of the resort does not disrupt the feel of being at one with nature. It has all the perfect ingredients for the perfect romantic holiday! And of course, what kind of holiday would it be without food? 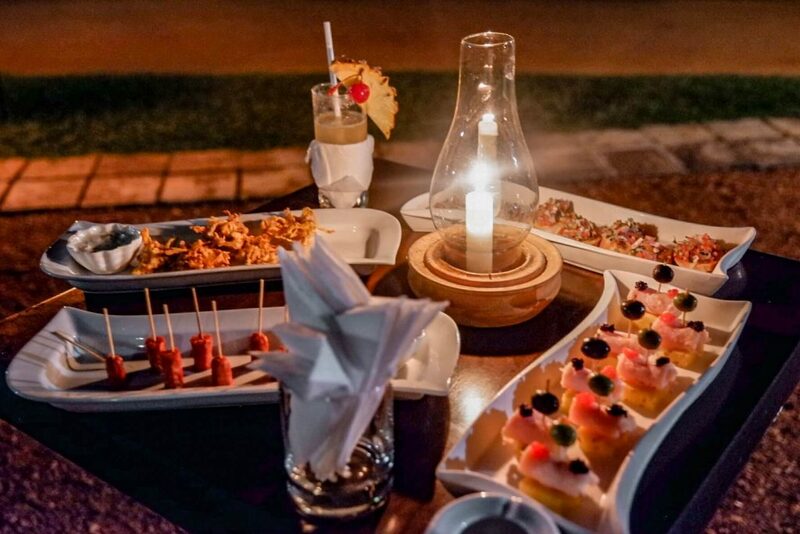 The resort offers an interesting range of cuisines, both local and international. There are also various activities you can try out in both land and water. 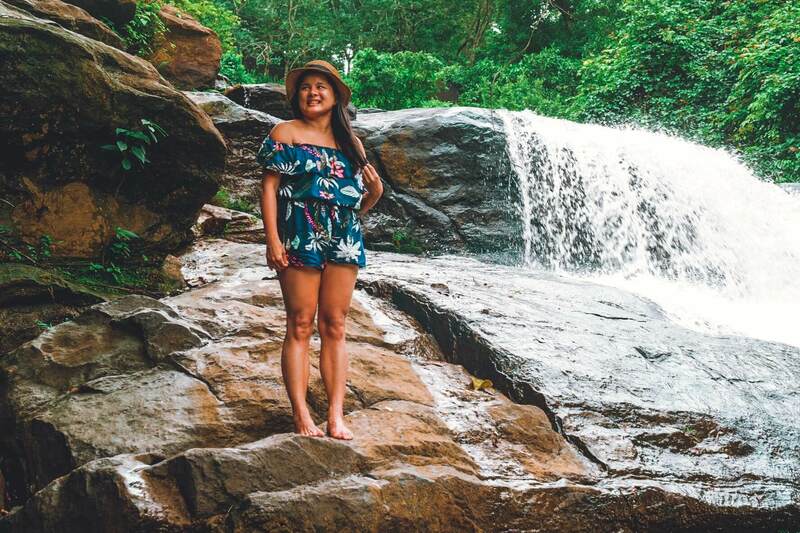 Avani Kalutara is a total package! If you think all you’ll be doing here is lounging around and taking pics for your Instagram Stories, then you’re wrong! Here’s a list of the activities that would be perfect for your Avani stay. Take in the beauty. Walk around the resort and appreciate the views. 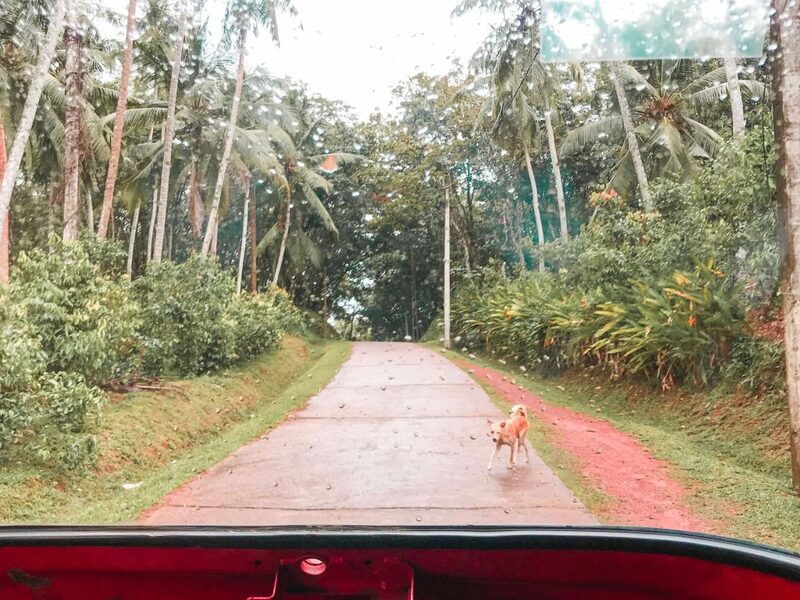 The coconut trees and the pathways entice you to explore and seeing first hand how a mighty river merges into the ocean is a remarkable experience. Feel at home in your room. Avani Kalutara’s rooms are big! 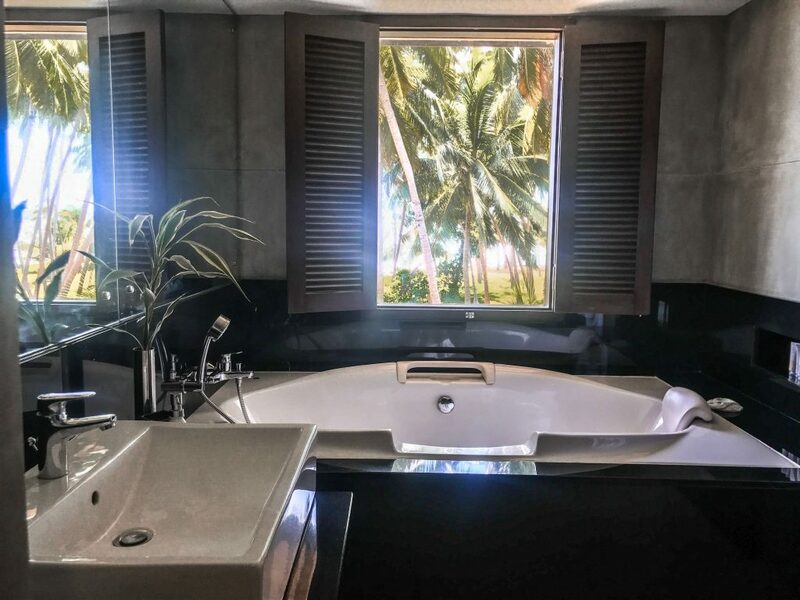 And even the bathtub has a view, which is more than I can say for many five-star hotels. Have you ever taken a hot bath while seeing beads of rain splattering through your window? It’s a scene fit for the movies. And you can do that here, though practically any weather works. Munch on the welcome gifts. 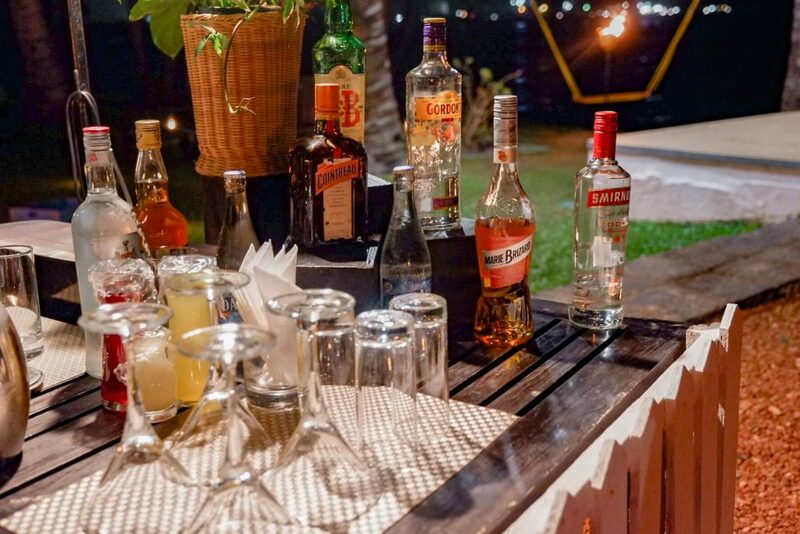 While other resorts greet with with a snack, a drink, or a bar of soap, Avani Kalutara does so with chocolates! No wonder I felt a rush of happy-hormones while staying here. Take a dip in the pool. Pools are always better when you’re in them. I practically spent most of my stay in its crystal waters, and there was even a day when I alternated between working and just swimming. Oh, and I also worked by the pool area! Strike a conversation with the staff. The people here are so helpful and courteous. If you want to know more about Sri Lanka’s rich culture, talk to them! I even got to rely on them when my curse struck yet again — one of my sandals broke, and the staff helped me get it back to working order. Indulge in some watersports! 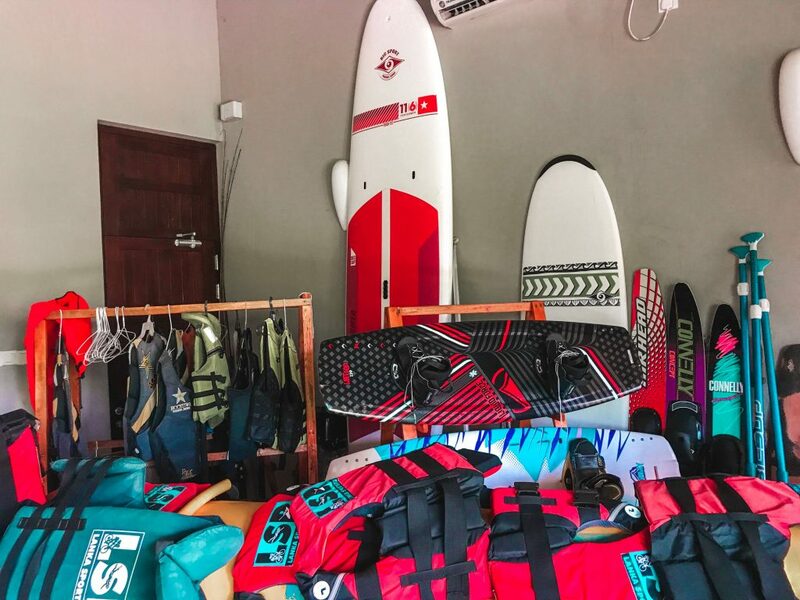 Avani Kalutara offers various water sports to keep you engaged. 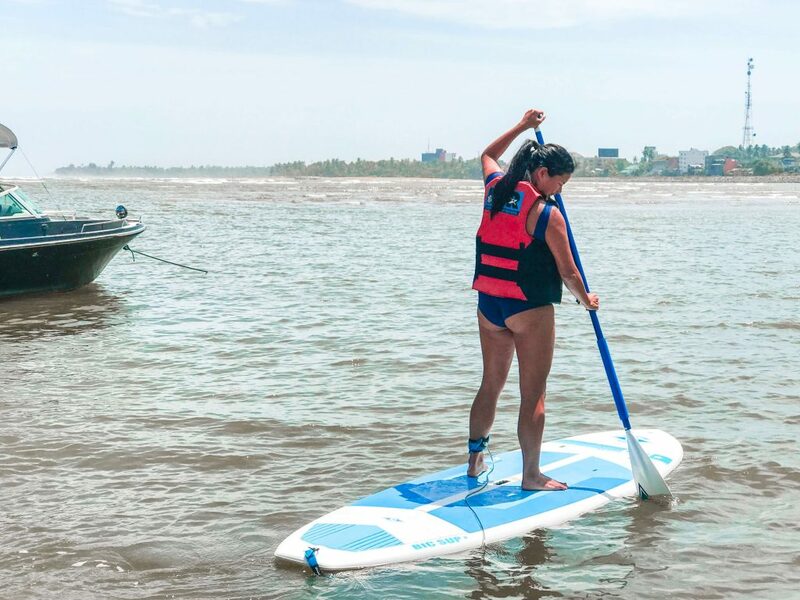 For the more adventurous, they have jet skis and kayaks while those looking for easier activities can try the cruise and stand up paddle board. You can also go tubing and banana boating. It tried to do the stand up paddle board since the guide at the watersports center suggested it. It was so much fun! I was initially thinking of kayaking, but given the state of the waters and the time of the day the stand up paddle would be better. It was really awesome. Tubing is also an absolute must for those who want the thrill! Originally, I opted for the jet ski, but the guide said I would forget all about it after the fun of tubing. He was absolutely right! It reminded me of the fun I had in the river in Los Angeles, but this one was even better because it went in circles. The adventurous girl in me just loved it! Given that these activities are considered luxuries, the prices are pretty affordable. It’s also really helpful that I had a good chat with the guide, as he was knowledgeable with the activities perfect for my personality. He helped me brave the waters, too! If I had more time here I would definitely have done more of them. 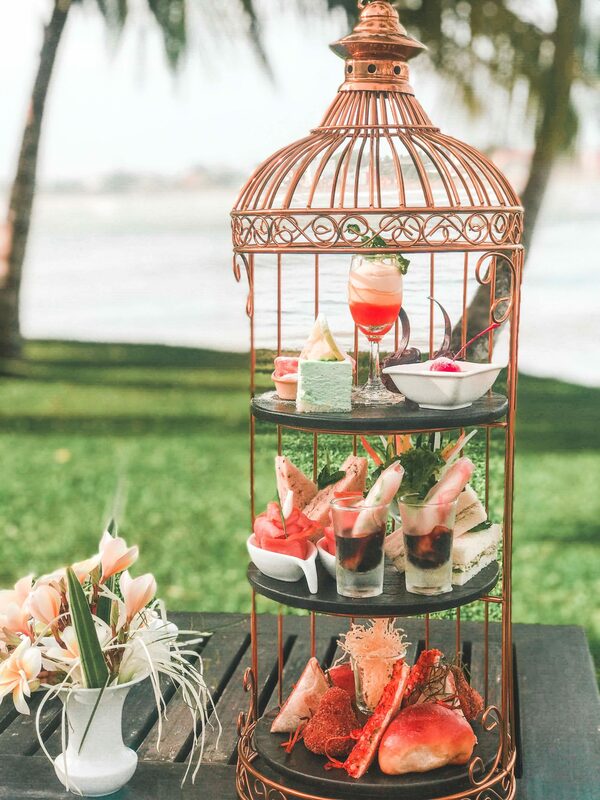 High Tea with a view. Who hasn’t heard of the famous Sri Lankan tea? 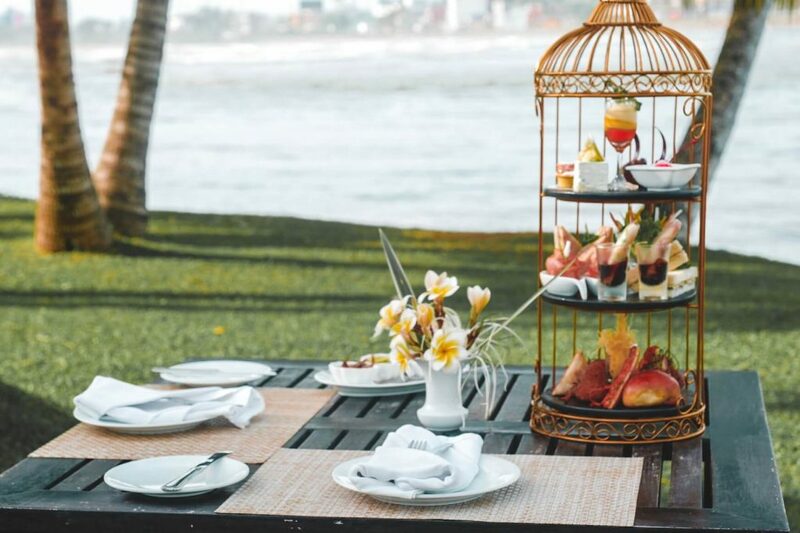 The High Tea had both Sri Lankan and Western selections and sweets. I agree this isn’t my first, as I’ve done one in Hong Kong and another in Penang — but it’s still like a first time because of the dishes in their High Tea here! I loved every single thing and was especially curious about the burst of flavors that is the sweets. The fruit tart was so good that I went at it even when I was too full! I had absolutely no regret about that. Cocktails, also with a view. 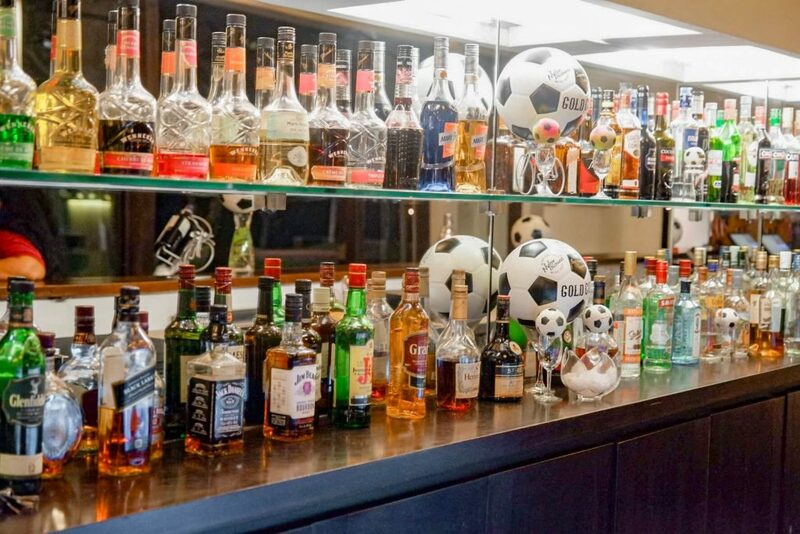 And of course, what kind of trip would it be without some drinks? They have a bar, but you can request dinner or cocktails outside. It’s also something done by entire families, and it’s great. The Miridiya Bar is a great hangout in evenings, too. Go for the food! And the food is, of course, very memorable! A lot of people visit here just for the food. Even the prices are a real treat. 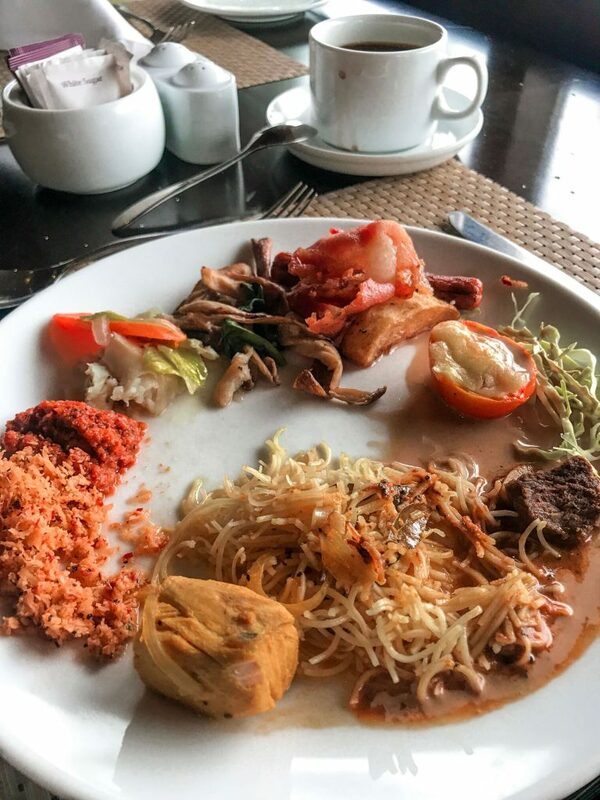 The breakfast I had contained both Sri Lankan and Western options, and there’s also a nice menu for ala carte. The main restaurant here is simply called “Mangrove”, and has great views to complement its menu. The ocean-facing view is an enclosed air conditioned space, and the one facing the river has an al fresco setting. The seafood is really fresh, and you can try out some of the local specialties here. And don’t miss the desserts! There’s also Moya, which is perfect for snacking. They have nice deli sandwiches, along with other snack items. Check out the spa. I wasn’t able to try this one, but I heard they also offer indigenous methods of massage aside from the standard therapies. Go nature trekking. There’s a lot of it all around, from greens to mangroves to the waters. It all makes the place extremely relaxing. You can also ride a bike (they have some here) or you can even call for a tuk tuk. Hit the gym. 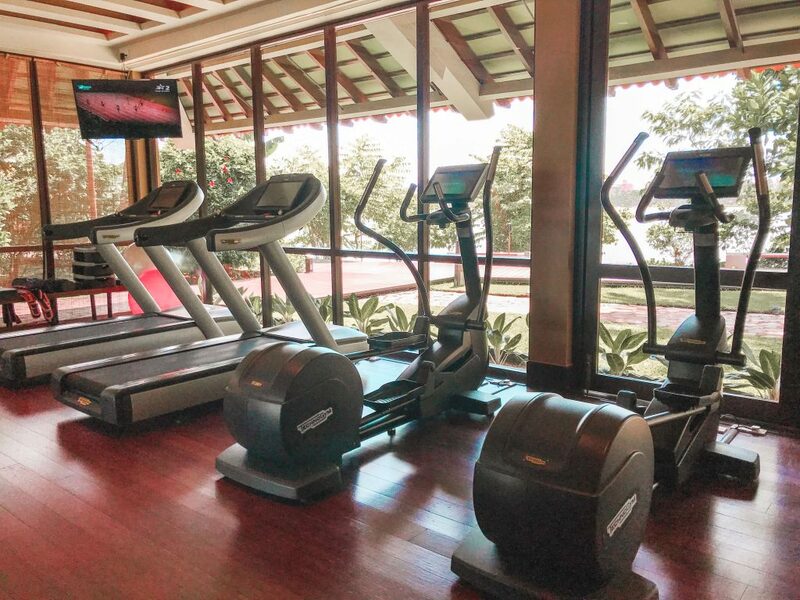 They have a shared gym with Anantara, so if you’re itching for a workout you can go here. Check out the tourist spots. 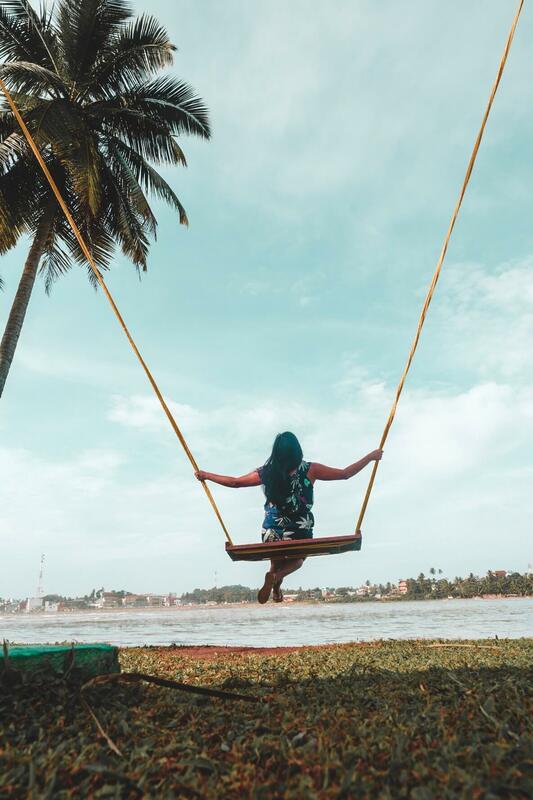 There are lots of things you can do in Kalutara, outside the confines of Avani. Kalutara is the third largest urban center in Sri Lanka’s Western Province. 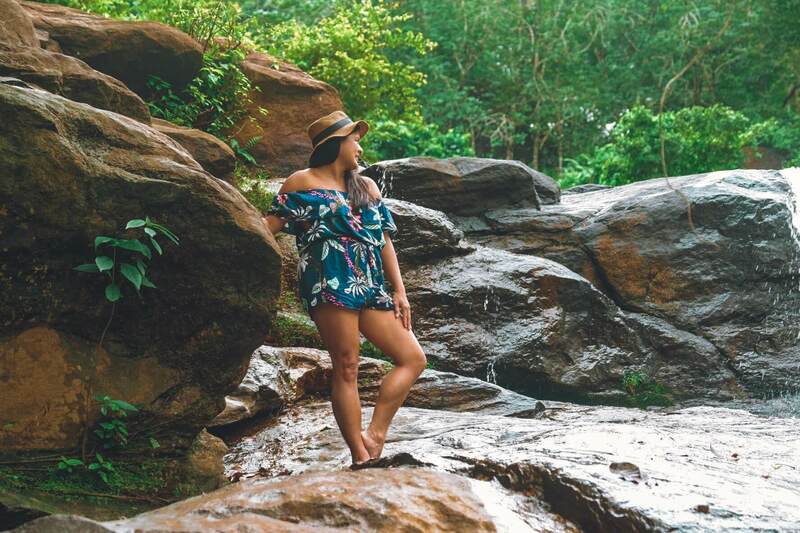 Here are some great tourist spots to look into: Avani Kalutara even offers tours to most of these places! Richmonde Castle. This castle is actually a grand two-storey mansion on top of a hill. 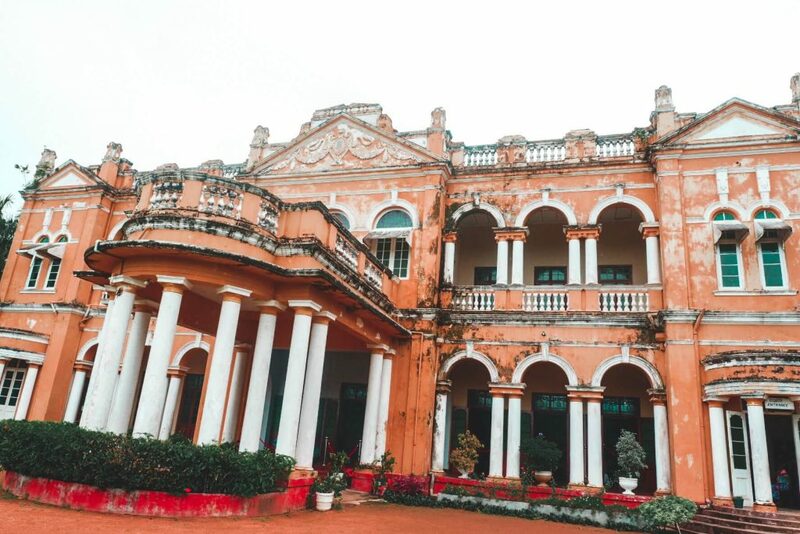 It was built off of a similar castle plan in Maharaja India, owned by one of the owner’s classmates. The owner, Siriwardena, liked the plan but was told his countrymen cannot build something so grand. Instead, he visited the original castle along with two architects, and copied the layout secretly from scratch! Jaya Sri Maha Bodhi. This is a sacred fig tree in Mahamewna Gardens. According to story, this grew from the southern branch of the original tree under which the Buddha achieved Enlightenment. Planted in 288 BC, this is the oldest existing human-planted tree whose original date we can still trace. Buddhists from all over flock to see this tree. 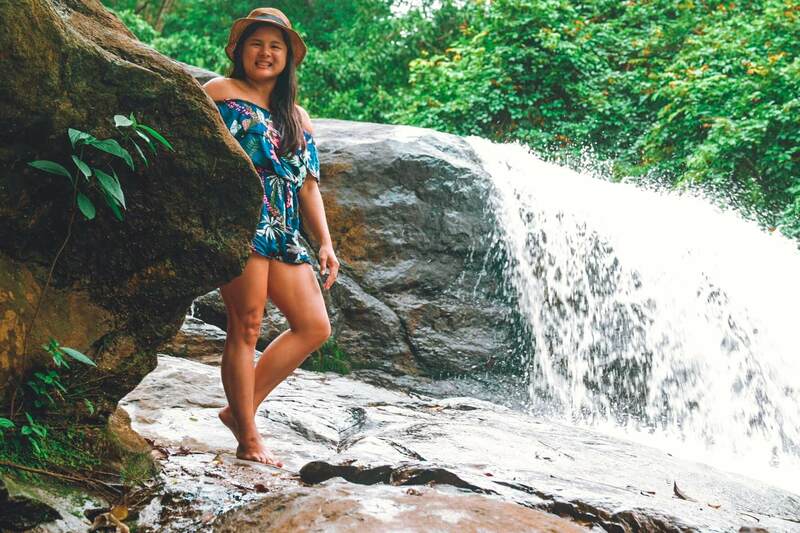 Thudugala Ella Waterfall. 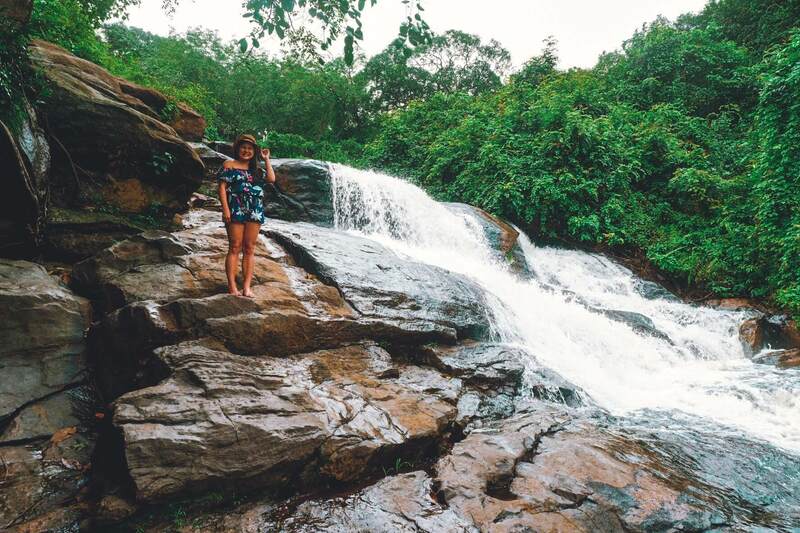 Just half an hour away from Kalutara, this waterfall is a great place for a refreshing swim. It’s also nice if you want to lose the trappings of civilization and be one with nature — there was only one other family there when I arrived! 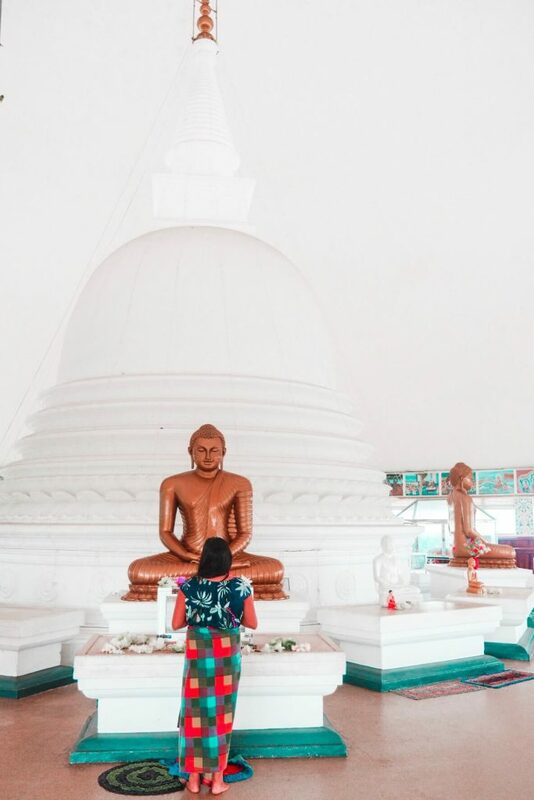 Of course there’s the Kalutara Temple (the only hollow stupa in the world), and Ratnapura which is the hub for gem mining in the country. 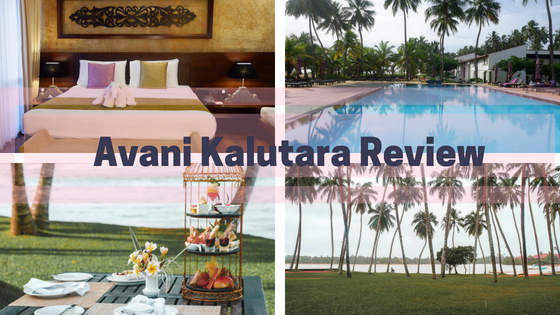 Would you stay at Avani Kalutara? 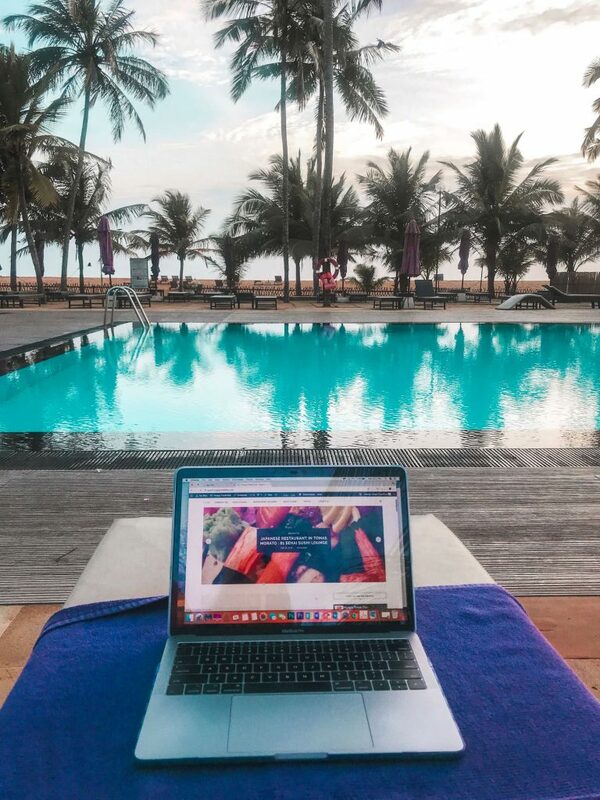 Avani Kalutara is perfect for families and couples, but if you’re alone like me then you’ll still be perfectly fine. Being alone gave me all the time I needed to do the activities I wanted, too! I wasn’t so busy then. But even if you have company, there’s still enough space for everyone to find their peace and relaxation here. 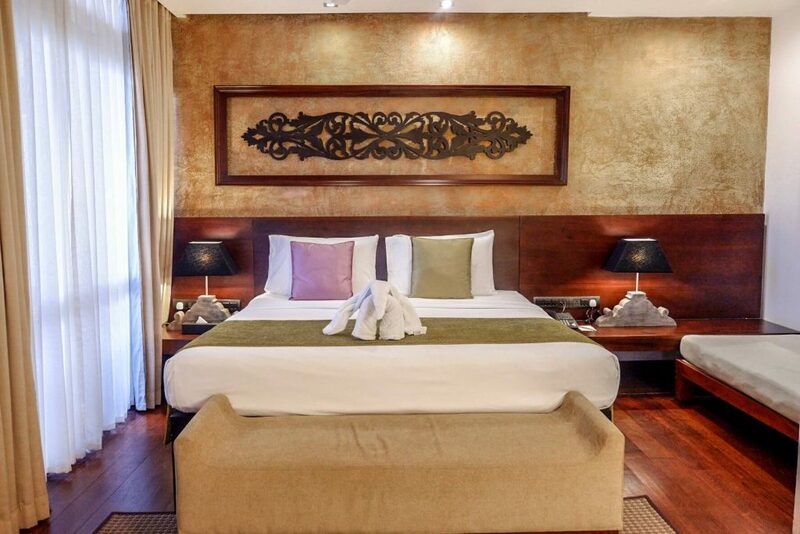 Avani Kalutara offers various kinds of rooms, all with a view. The most basic ones open out to the courtyard, and there are also ones that open to the lagoon. There is, of course, an ocean view! 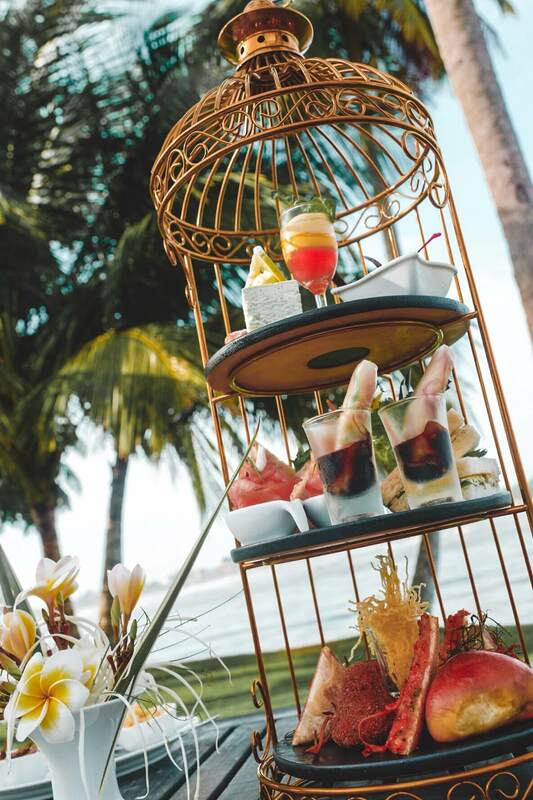 It’s a perfect little getaway, so make sure to make room on your schedule to drop by here. You won’t be disappointed!